I met little Jackson yesterday in Glen Ellen. 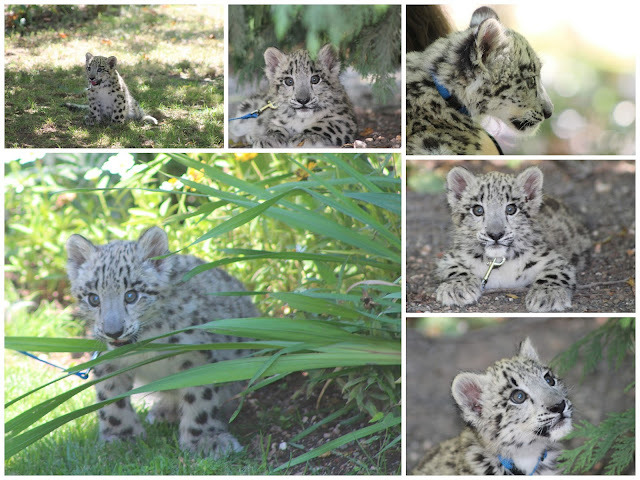 He is a baby snow leopard born May 22nd this year. What a gorgeous experience to see, touch, play with and photograph this beautiful animal. Snow leopard Jackson was named after Rodney - even though its been said that Rodney would have been a better name for the leopard!! Jackson (junior!) came from Project Survival Cat Haven and is an ambassador for his species. As Rodney said, its difficult for people to support the conservation of a species if they've never seen one, so he arranged for Project Survival Cat Haven to bring Jackson to meet us. What a delight. 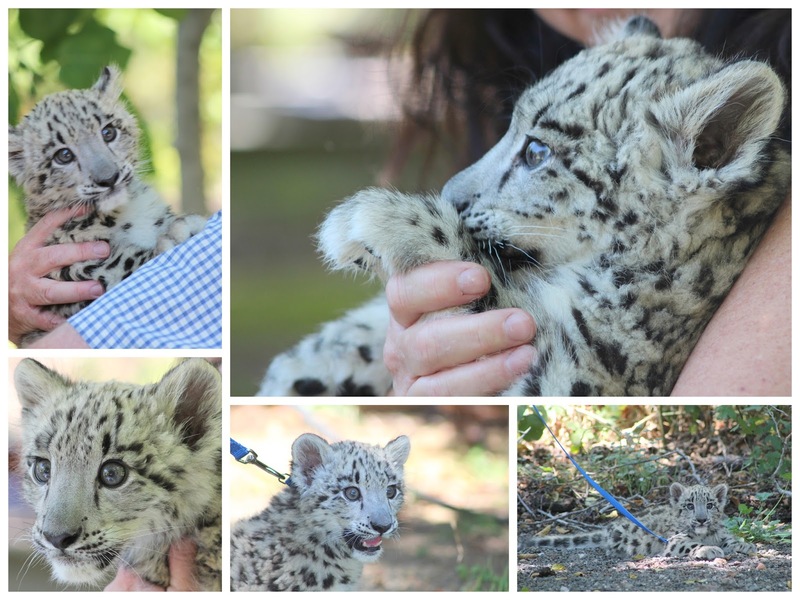 Those lovely spots, big eyes and huge paws definitely work their way into your heart. It was a lovely event - nice lunch, talk on what the conservancy does etc and precious time watching a beautiful animal. Thanks to all who arranged it and were involved. It was a truly special experience. I restrained myself to only 86 photos so if you want to see more than I've put here, just let me know!